John Axford is the Milwaukee Brewer’s single season steesh saves leader. 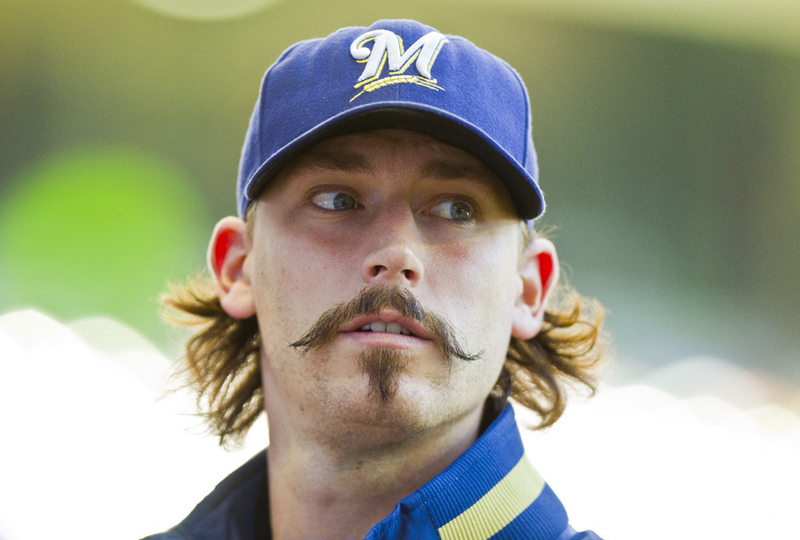 This entry was posted in Sports Steesh and tagged John Axford, Milwaukee Brewers, MLB, mustache on April 12, 2012 by Los Bulls. I went to High School with John. I never saw him grow facial hair! My Husband says he is the closet thing to Rollie Fingers!